When it comes to healthy eating on the go it can be a challenge when you don’t eat meat. 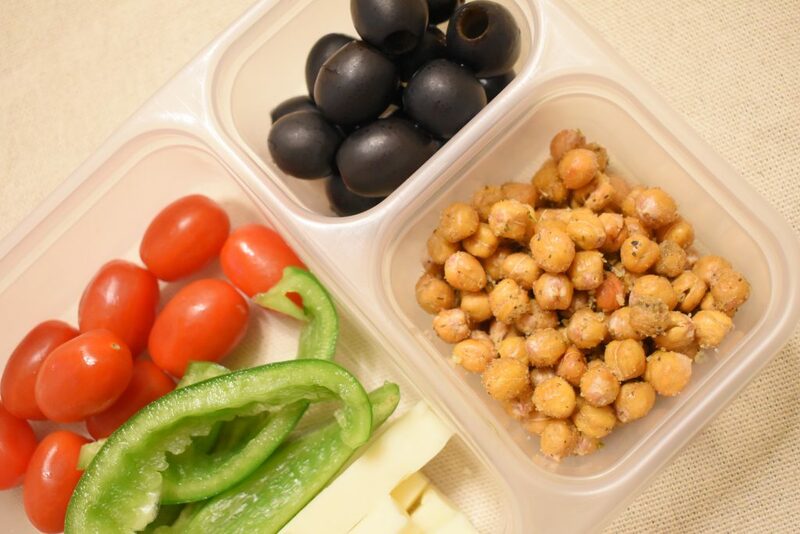 These vegetarian protein boxes are perfect for delicious, filling snacks or meals on the go or at home! We go all the time. As a busy homeschool family I am constantly running to field trips, book clubs, play dates, classes etc. Because we live in a small town that running often requires a pretty long car trip. A one hour class can easily turn into a 2-3 hour outing with travel and other stops along the way. I swear my children were nomads in a past life because every time we leave the house they want to take snacks and water, or they ask to stop somewhere to get food! So most of the time I leave the house equipped with granola bars, fruit snacks and water to feed the hungry nomads as we’re traveling. I can’t say that I blame them, a day filled with activities often leaves me hungry too! One day when we were out shopping and I stopped to refuel at Starbucks I saw their protein boxes and thought they were a great idea for a snack or meal on the go. So like many things in life I decided to make my own! One challenge with stopping for snacks and meals as a vegetarian is a huge lack of variety. More and more restraunts are offering options for non-meat eaters, but it can still be a challenge. Having a couple of these boxes prepped and ready to go is a time saver, and lets me make sure while we’re out and about I have something healthy and filling that I want to eat! So my friends I’ve come up with 15 combinations for incredible vegetarian protein boxes! 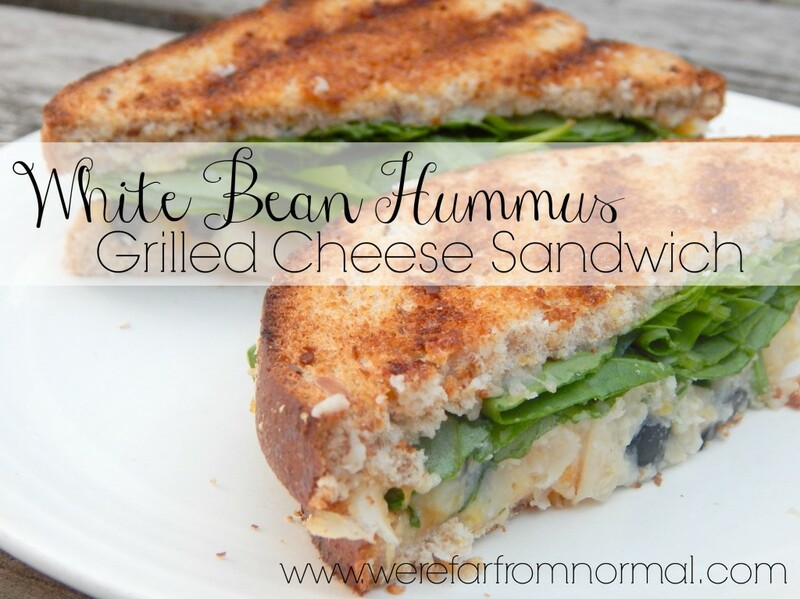 With each one I tried to include fruit and or vegetables, and protein from eggs, cheese, beans and nuts. 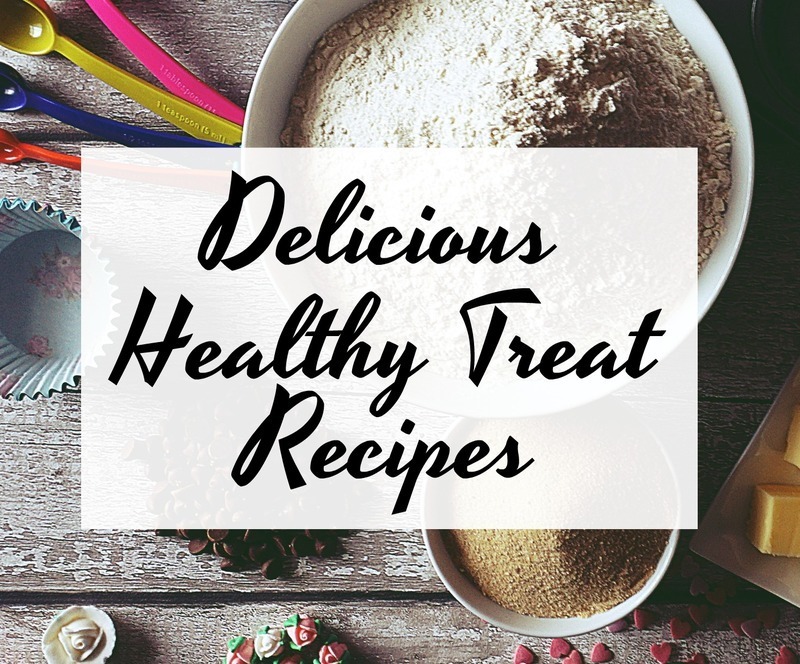 With all of them you can obviously add or swap out things and add in more or less depending on your nutritional needs. Many of these use a variation of roasted chickpeas beans which are a great snack and can be flavored in so many ways. 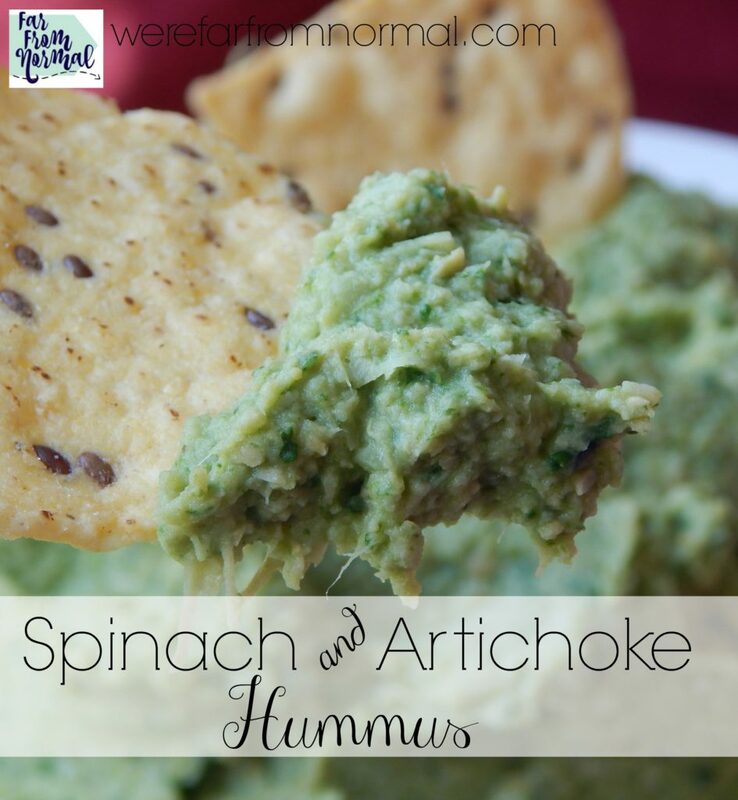 I’ve linked to the recipe for them or included a little how-to in each description! You can get handy dandy divided containers line mine on Amazon or in most stores. 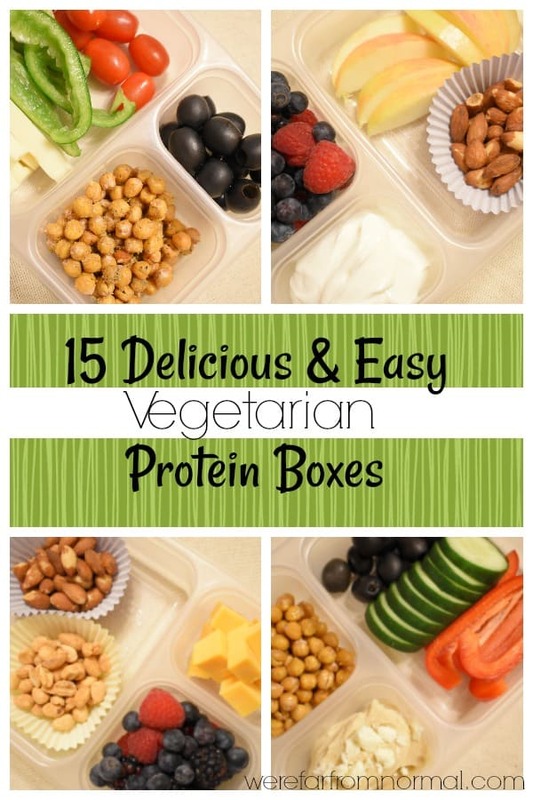 So here are 15 vegetarian protein boxes to fuel your day! To make ranch cottage cheese– mix 1-2 tsp. ranch dressing mix into 1/2 cup cottage cheese, refrigerate for at least an hour before eating. 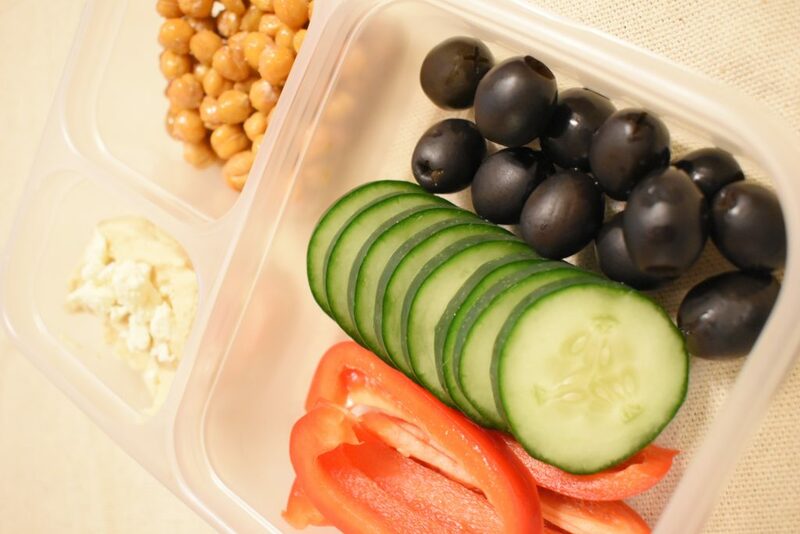 #3- Mediterranean – Red pepper slices, black olives, cucumbers, hummus with feta cheese, roasted salted chickpeas. #4- Ranch– Sliced peppers, ranch cottage cheese, snow peas, ranch roasted chickpeas beans. To make ranch chickpeas beans– follow the directions for roasting here, then drizzle with olive oil and toss with 1-2 tsp of your favorite ranch dressing mix. #7- Asian- Edamame, wasabi peas, peanuts, carrots, snow peas. 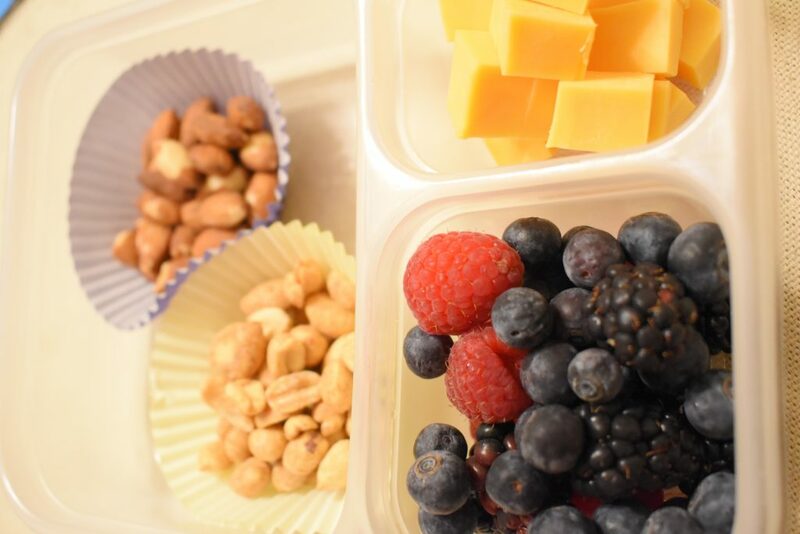 #15- Nuts & Berries- Mixed berries, almonds, peanuts, cheese cubes. 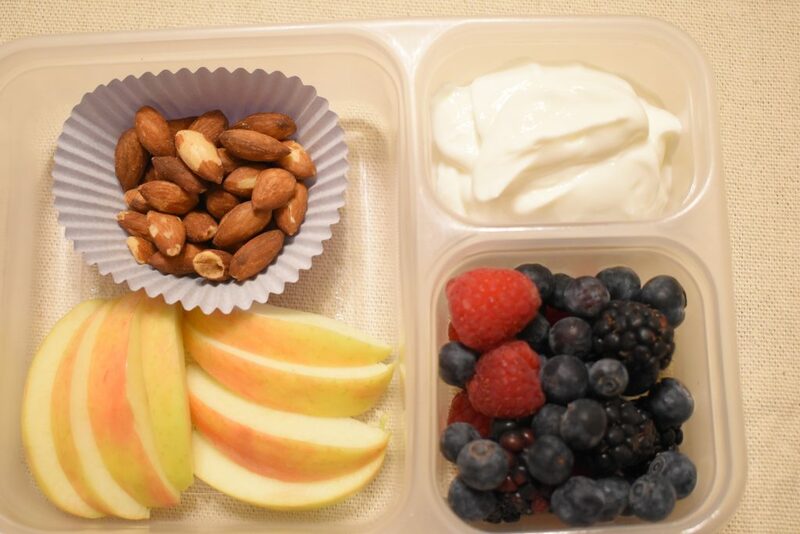 What are your favorite on the go snacks? What variation of these vegetarian protein boxes will you make? I always love the dishes of chickpeas and here I find such a delicious dishes. Thanks for sharing! This is one of the best post!